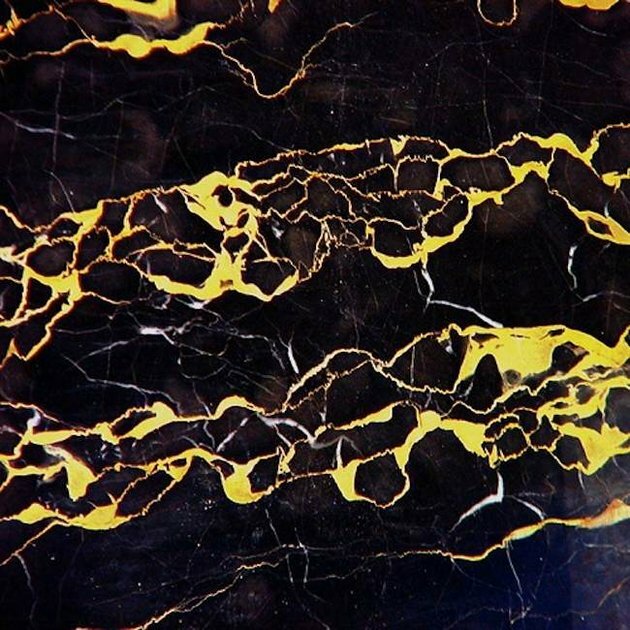 Earlier today, sensational beatmaker Clams Casino took to Twitter to drop off his latest instrumental mixtape, unsurprisingly entitled Instrumental Mixtape 2. The Jersey producer's latest compilation showcases instrumental cuts of some of his most notable production work for the likes of A$AP Rocky, Mac Miller and Lil B. In addition to previously released original production, the tape also includes a previously unreleased beat titled "Human", as well as interesting reworks of Washed Out's "Amor Fati" and Lana Del Rey's "Born to Die". Stream three tracks off the 14-track tape below and follow the link to grab a free download of the mixtape.